If you’re in Plattsburgh this Valentine’s Day, you’re in luck — there are plenty of romantic things to see and do! Check out three of our top romantic places to visit in the city and, to make your trip even more unforgettable, book your stay with us here at Best Western Plattsburgh. We have a variety of clean, modern, and spacious accommodations, as well as fantastic amenities including our large and heated indoor pool (and pool-side rooms, too!). Not to mention, we’re located right by the Plattsburgh Consumer Square. A little Valentine’s shopping, anyone? 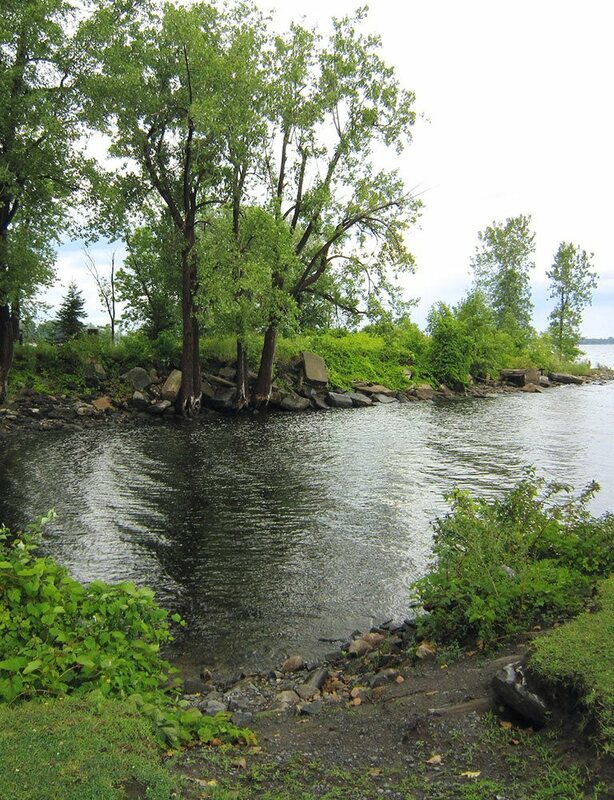 Located on the northwestern shore of Lake Champlain, this beautiful state park has open natural forested areas, a large day-use area, a sandy beach, and picnic facilities. Boating and fishing are popular here, too. Enjoy a meandering walk along one of the park's many trails and explore a wide variety of habitats from forest to marsh to shoreline. This farm winery produces cold climate grape wines, as well as fruit wines and hard cider. Be sure to stop in and visit their new tasting room and grab a wholesome bite at their farm-to-fork bistro. You might even catch some live music, too! A great spot for a romantic brunch. Often called the most scenic beach in New York, the Plattsburgh City Beach is a must-do on your romance checklist. Clean, sandy, with fresh water and incredible views of Lake Champlain. 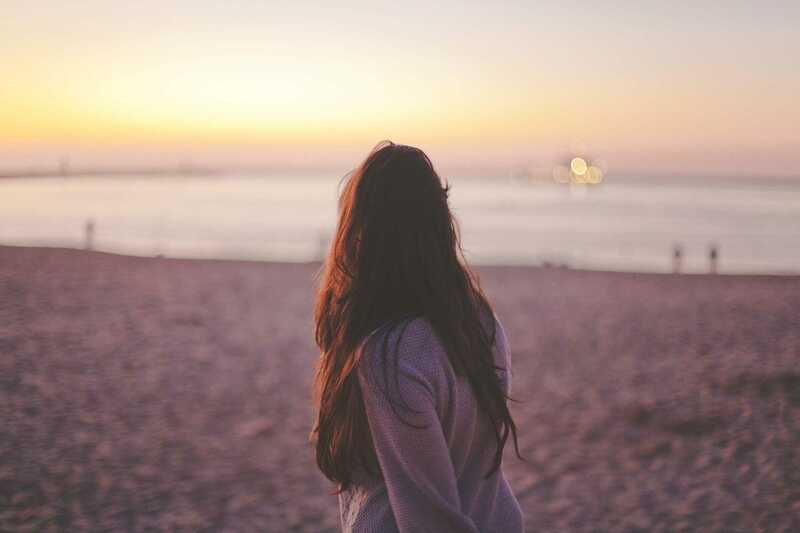 Spend the day and stay for the sunset.